Apple has unveiled its new Mac mini to the world. Unlike the iMac, the Mac mini doesn't have its own monitor, which means that you'll need to supply your own. To that end, any of the monitors in this group would be a great choice for your new tiny Mac. 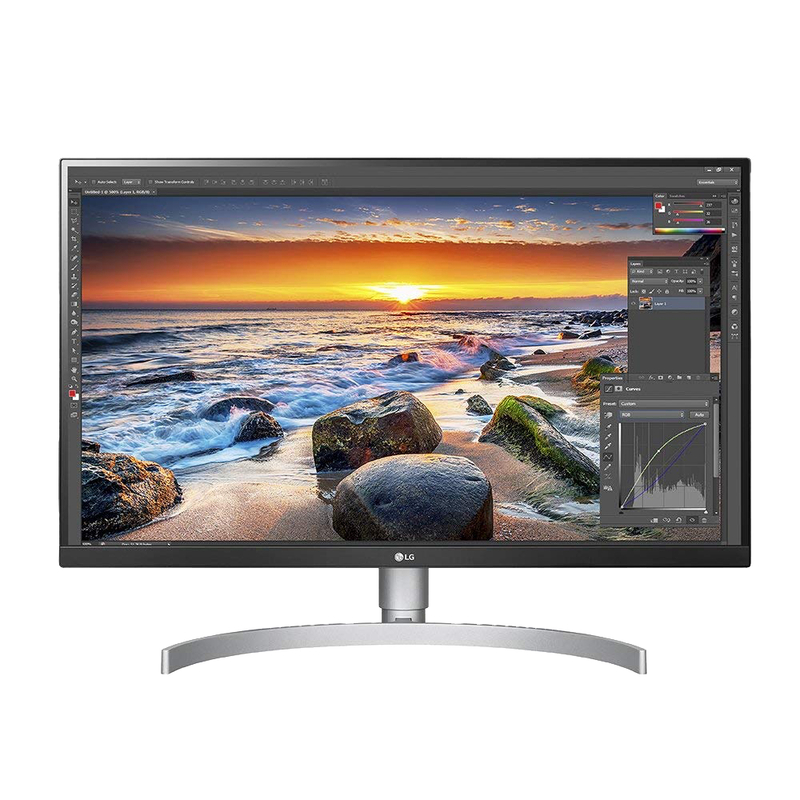 Get 4K resolution, a plethora of additional ports, and excellent color reproduction in this slim-bezeled USB-C monitor. 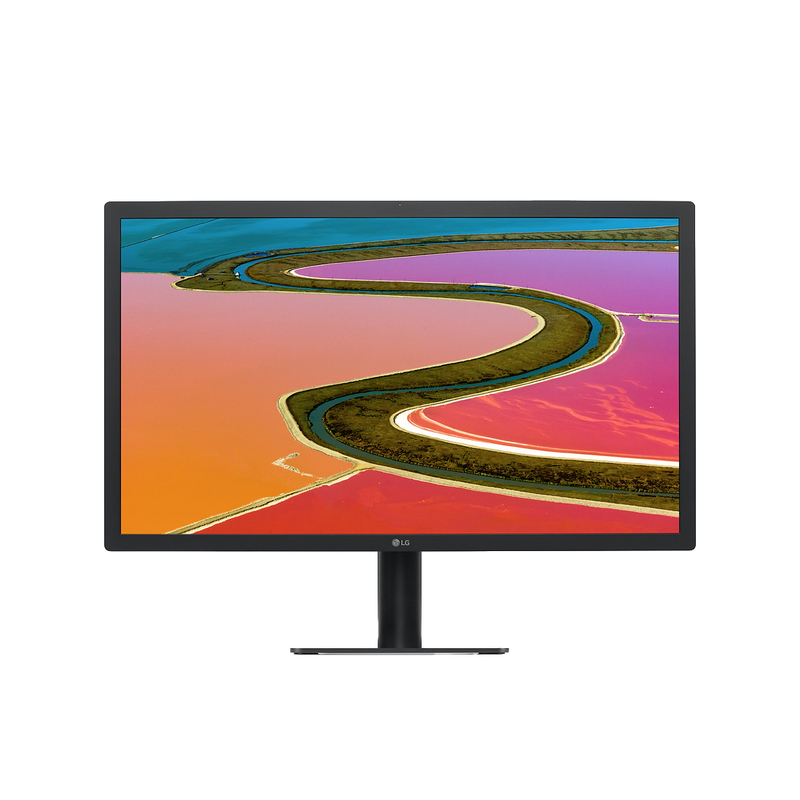 An update to the LG 27UD88, and available for just a few dollars more than the older monitor. Made for your Mac in cooperation with Apple, the UltraFine is a Thunderbolt 3 display that outputs up to 5K resolution at a premium price. 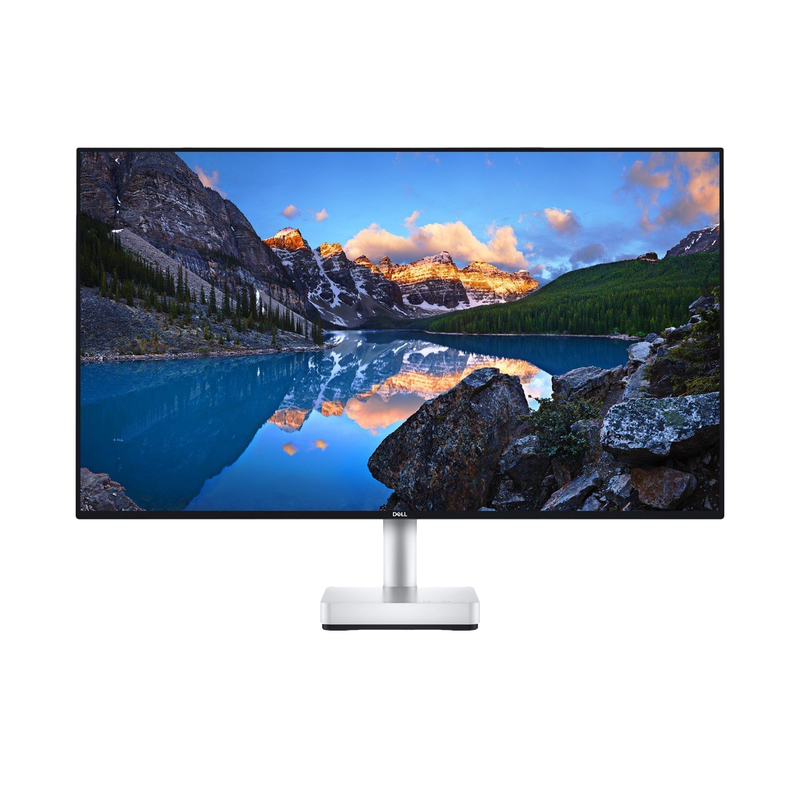 Features one Thunderbolt 3 port, along with three USB-C ports for connecting additional accessories. 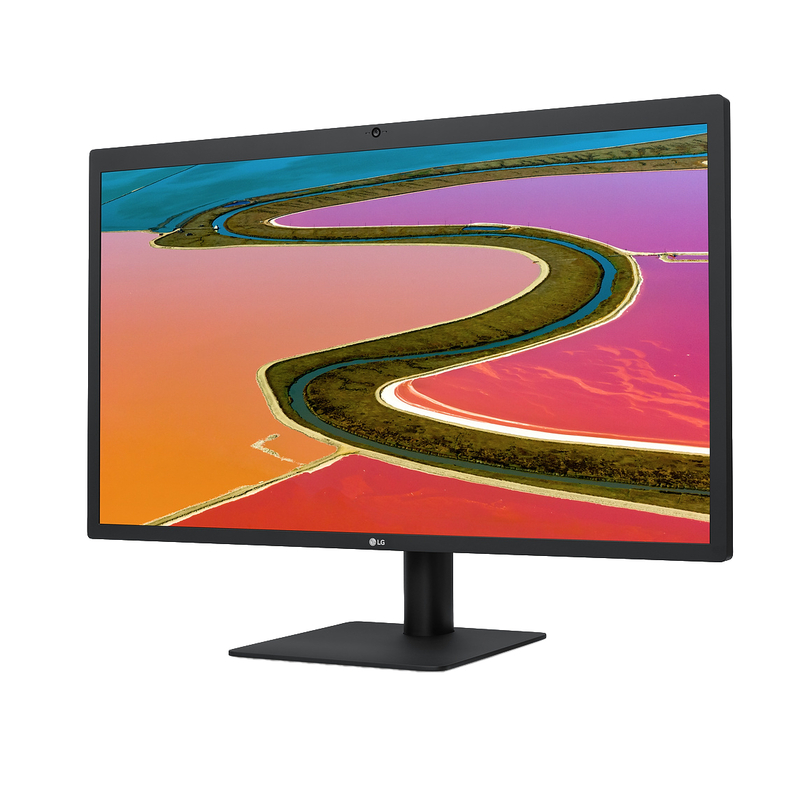 Like the UltraFine 5K, the USB-C 4K model was developed by LG in conjunction with Apple. What the display lacks in resolution and size compared to its bigger sibling it makes up for in wallet-friendliness, coming in at just over half the price of the 5K model. HP's 27-inch Envy 4K monitor is a decent option if you want 4K, but are looking for something a little less expensive. Note that, unlike the other 4K and 5K monitors on this list, the HP Envy does not have built in speakers, so if you need speakers, you'll need to get an external set. 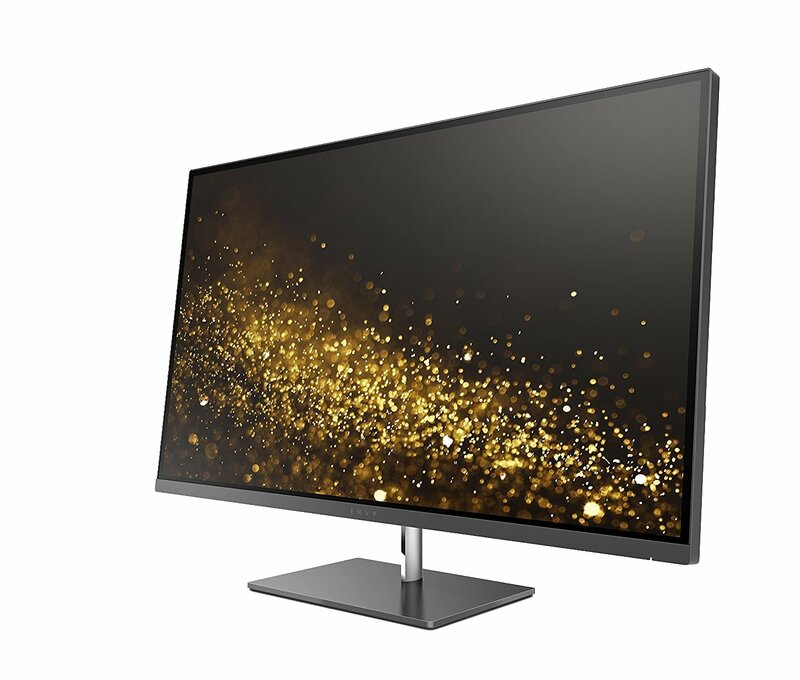 If 4K isn't that important to you, but a USB-C connection is, consider Dell's 27-inch, 1440p monitor. With extremely thin bezels, multiple ports, and support for a variety of tilt positions, the S2718D would be a fine addition to your Mac mini setup. These are all great USB-C or Thunderbolt 3 monitors for your Mac mini. Most of them offer 4K support, along with additional ports for plugging in accessories when the ports on your Mac mini aren't enough. 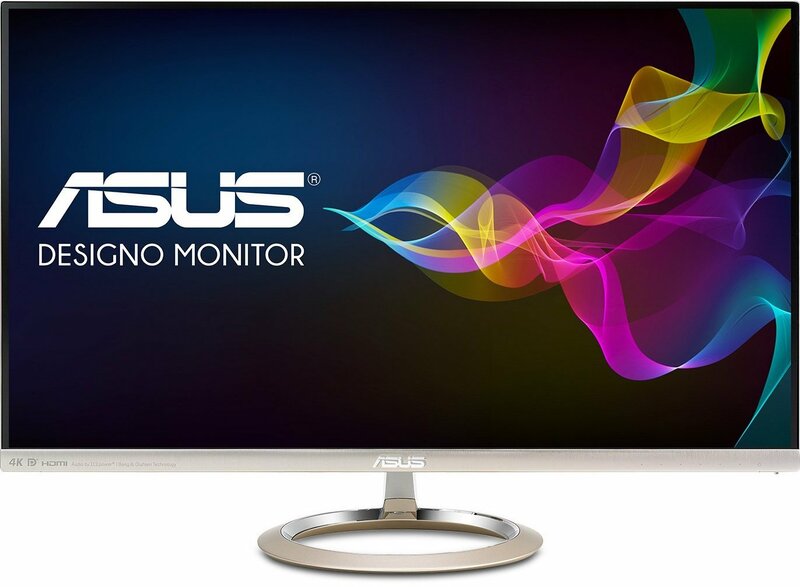 But if I was picking one of these monitors for myself, I'd pick the ASUS Designo MX27UC. 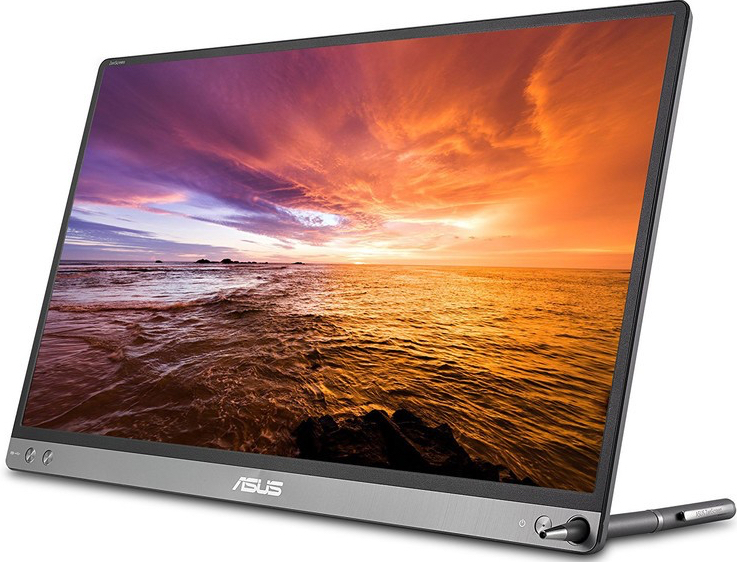 It offers many of the same features as the other monitors on this list, while priced notably lower than most of them.